Trustcom Financial is a service for every kind of need of professionals and businesses working both in Italy and abroad. The best online bank account for flexibility, reliability, security and transparency is provided by TRUSTCOM FINANCIAL. Opening a Trustcom Financial new bank account online, every client will receive the Trustcom Financial’s debit card BLACK EDITION for free: an actual online bank to bring along with you wherever you are. With our debit card you can shop online and offline, get cash at any ATM machine in Italy or Europe and in the rest of the world. Furthermore, you can modify the spending and withdrawal limits per day of month and block it whenever you want. On your Trustcom Financial account you can accredit you salary or retirement, recharge your mobile credit and pay utilities. Finally, with our account you can send money all over the world. 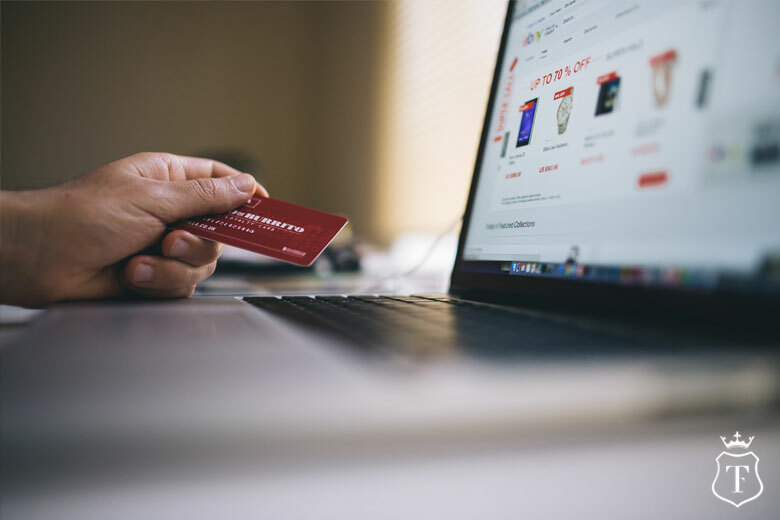 Among the great benefits of Trustcom Financial online accounts you can find the multicurrency: shopping online and move money to different countries in real time in complete safety is possible. Moreover, we use a security system for money transfers without any commission and with one of the most convenient rate of the market. This is possible thank to the help of modern security systems that we constantly update and innovate, in order to guarantee the best efficacy. The aim of Trustcom Financial is simplifying and reducing the bureaucracy for opening an online bank account, for its managing in the daily use. A starting point for Trustcom Financial is offering an account with reasonable and advantageous maintaining costs. If you’re interested in one of our debit card for your business or for the daily use of your savings, contact our experts: they will be happy to help you finding the best solution for you.